Hello, my name is Wenlin. I am a visual artist and certified yoga instructor. 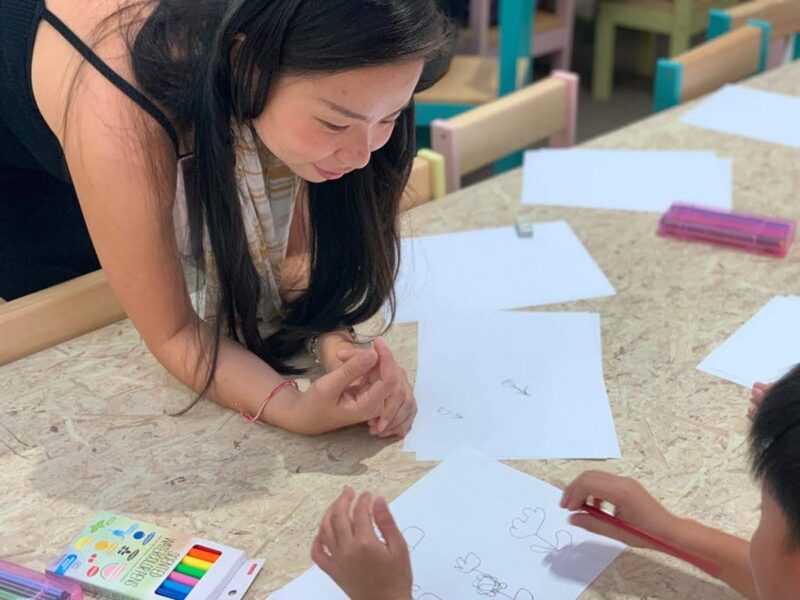 Incorporating my academic training in psychology, I guide adults and children to cultivate mindfulness through the practice of creation (Art) and movement (Yoga). I am effectively bilingual and can teach in both English and Mandarin. Want to request a private or group class? Write me.